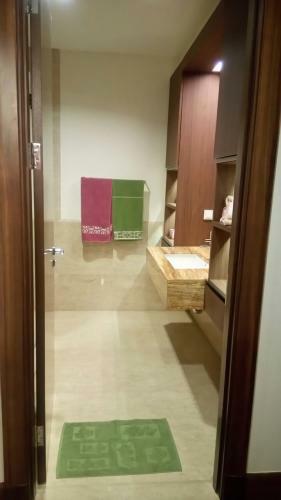 Facility: Private lift, out door swimming pool, children swimming pool, indoor heated swimming pool, jogging track, business room, library, clinic, computer room, Basketball court, Squash court, Table Tennis room, putting green, BBQ pit, indoor and outdoor children playground, mini-mart, laundry & dry cleaning, pharmacy, bakery, Cafe, hair salon, spa, jacuzzi and spa. 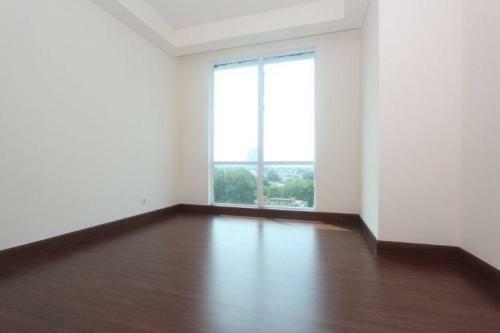 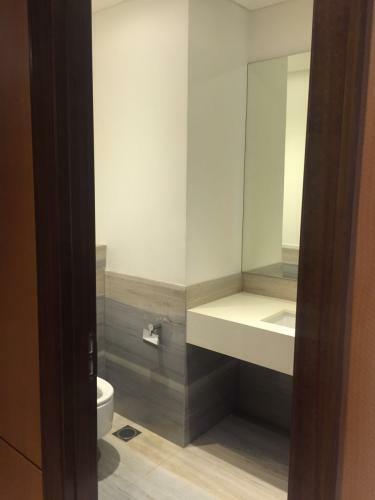 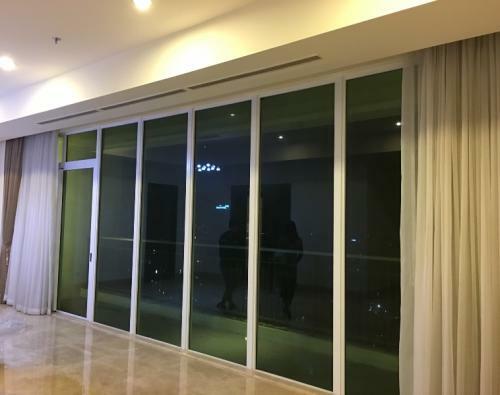 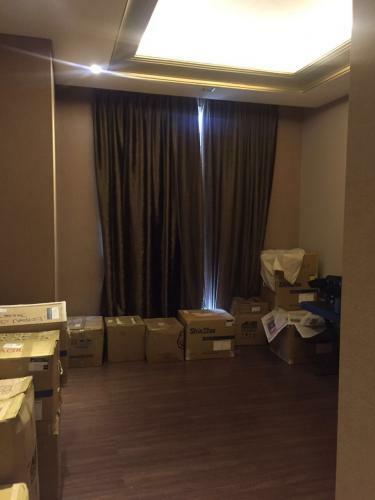 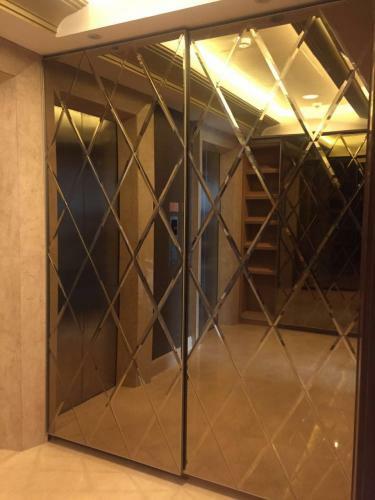 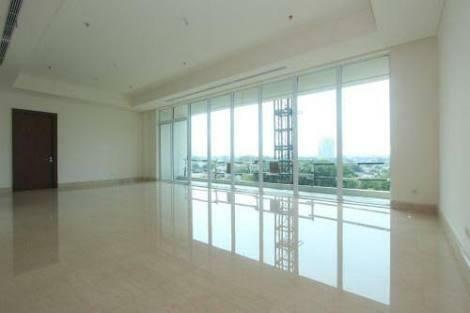 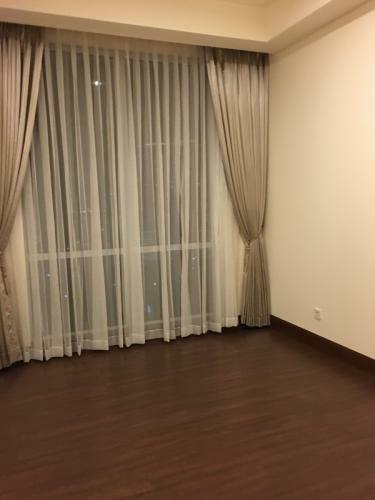 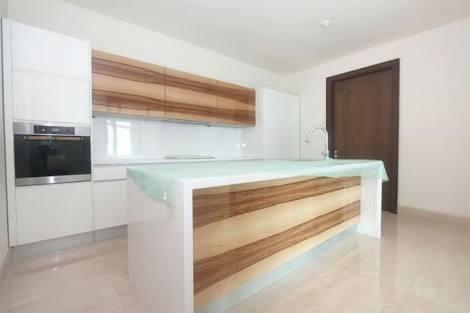 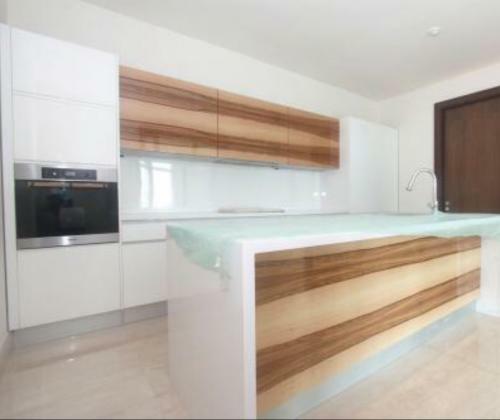 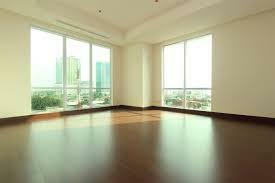 Condition: Semi furnished, double private lift, double glass window. 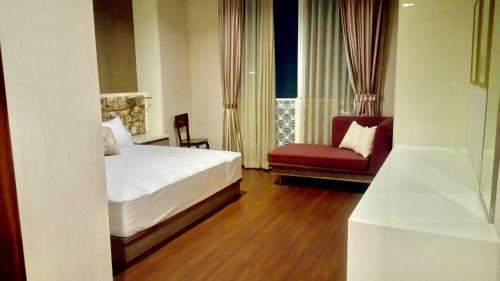 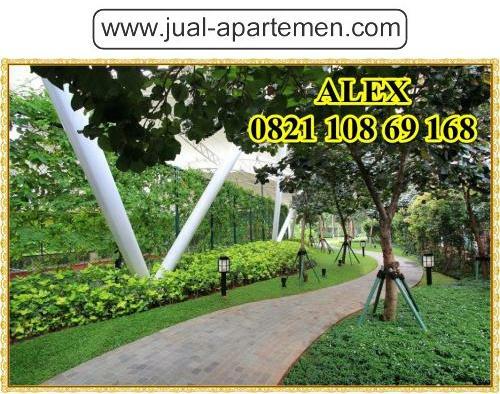 Facility: Dedicated parking lot, access card,security 24 hours,sky gym,sky lounge, library, squash, indoor & outdoor pool, Jacuzzi, steam, sauna, locker, shower, jogging track, salon, tennis court , playground outdoor, barbeque area, laundry, business lounge, clinic, mini mart, meeting room, guest room, internet & cable TV, drop off area, vallet service. 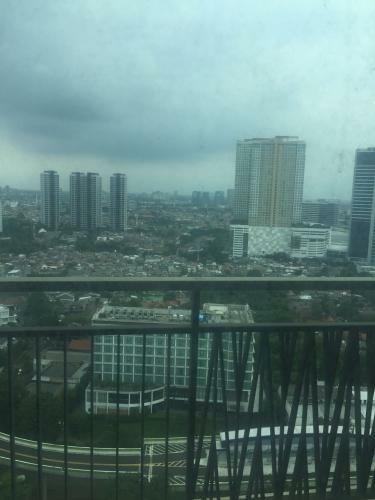 Additional Info: Luxurious residence,strategic location, various international schools, near to Plaza Senayan, Senayan City Mall & Pondok Indah Mall. 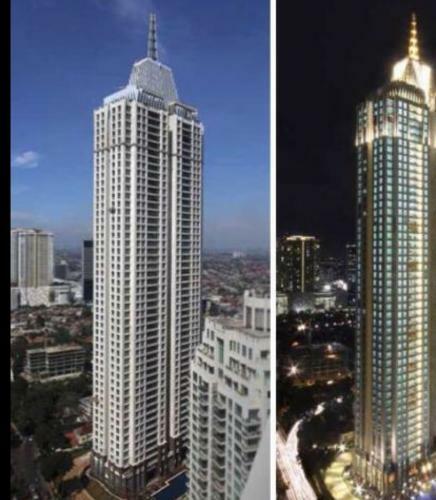 The Pakubuwono Signature was planned, designed, and built with the pride and hard work in mind to give the best living experience to you and your family. 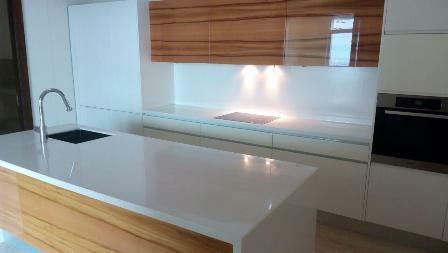 Every element and material was carefully selected to meet the commitment creating such a home like never before. 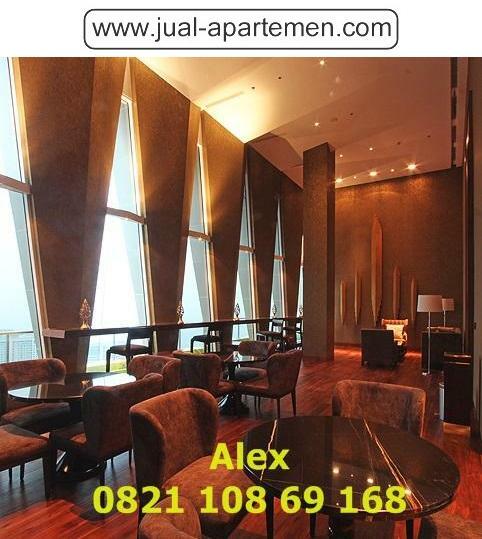 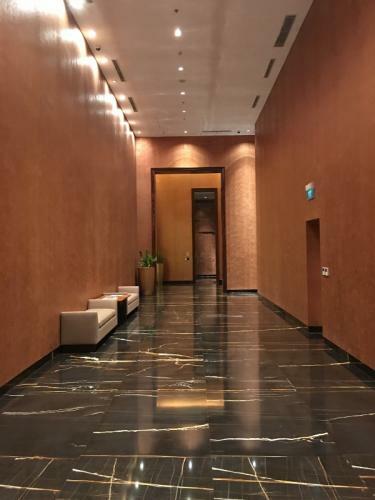 This elegant residential building offers all the modern conveniences of the contemporary luxury apartments, astonishing views of Jakarta city skyline, and even more exclusive benefits. 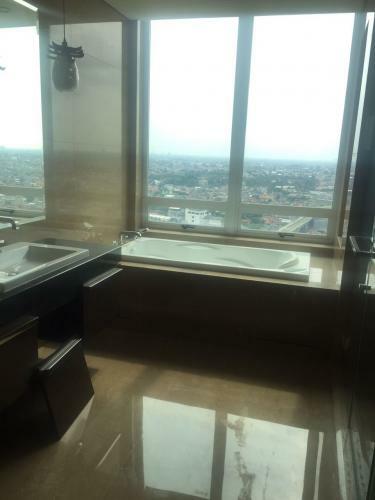 Anyone could only dream of this perfection, but only a few will have the experience of living at The Pakubuwono Signature. 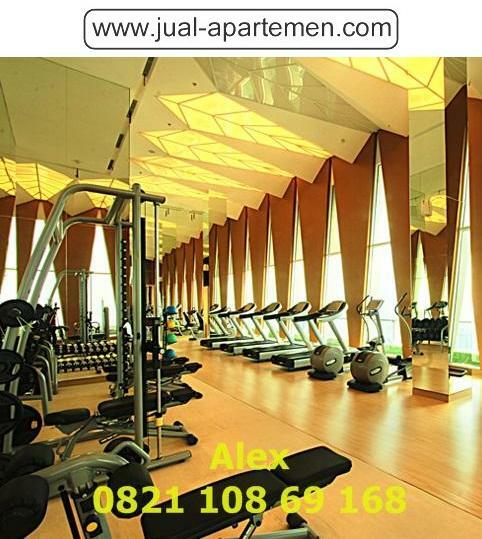 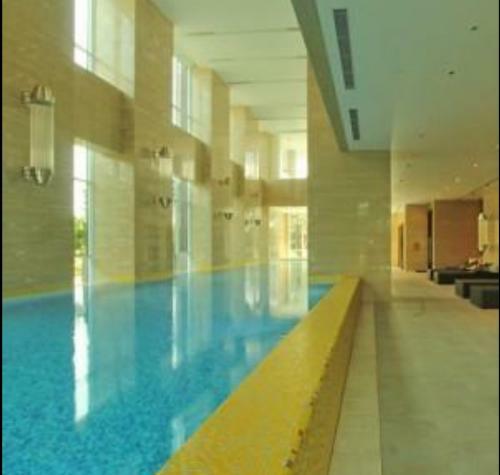 Facility: Gym, salon and spa, 3 dedicated parking lot, indoor and outdoor pool, Tennis court, jogging track, valet service, etc. 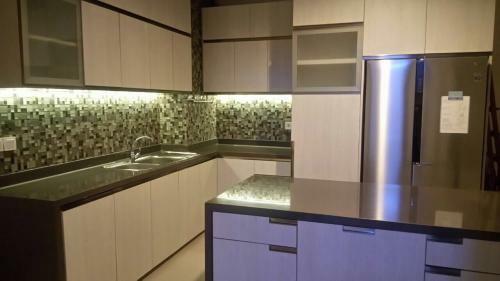 Units for sale as for october 2017: 38th, 39th, 26th, 12th, 6th and more. 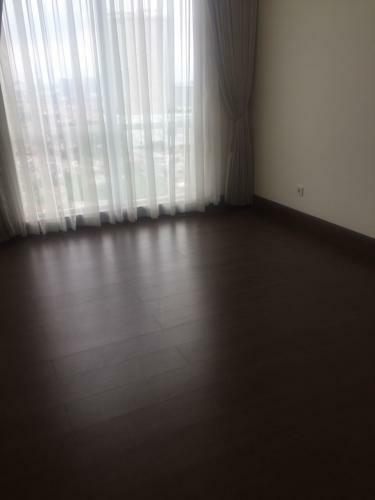 Condition: Semi furnished, originally from developer. 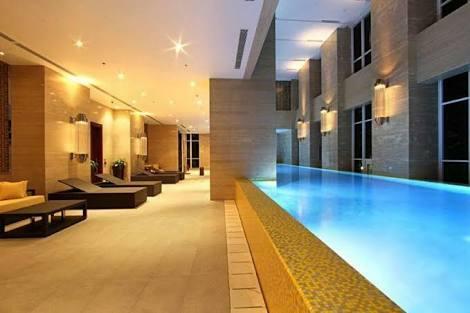 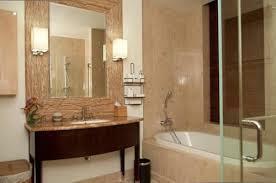 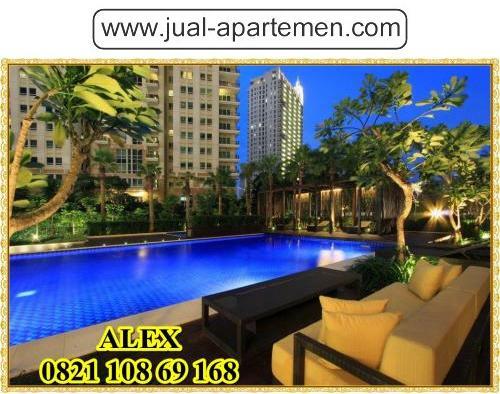 Facility: Swimming pool indoor and outdoor, sky garden, lounge, 4 dedicated pariking lot, etc. 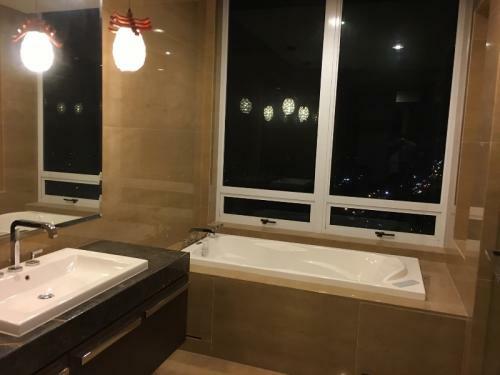 Facility: Jacuzzi, valet parking, 24-hour security, sky garden, library, indoor and outdoor swimming pool, children playground, health clinic, etc. 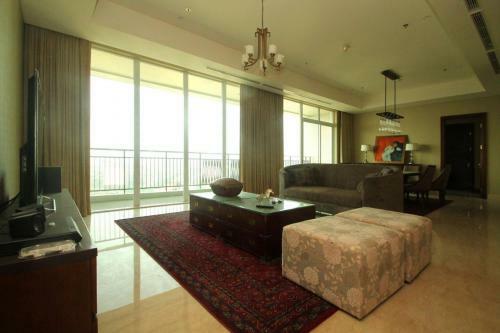 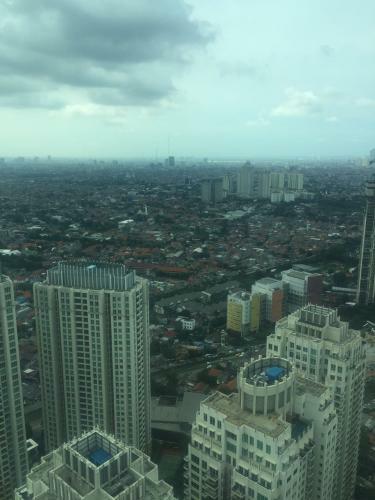 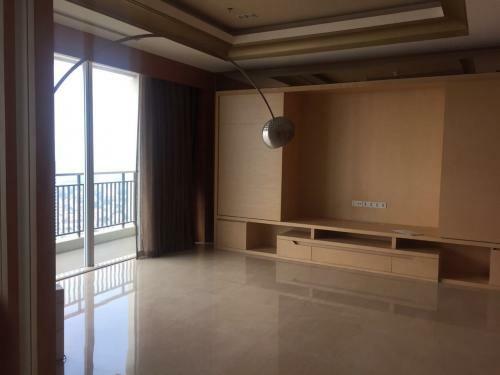 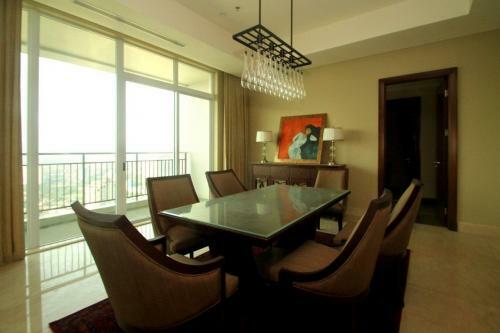 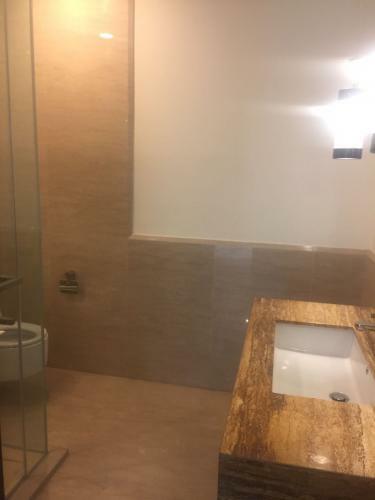 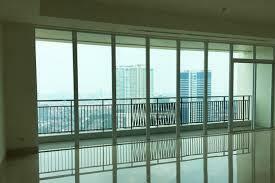 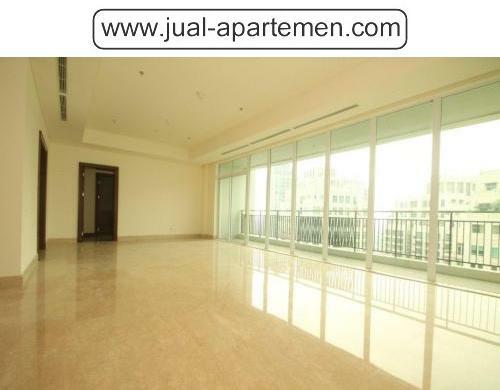 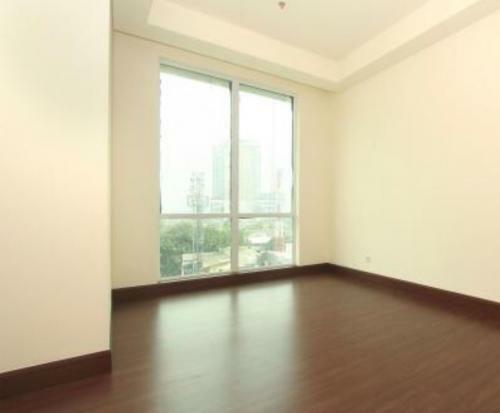 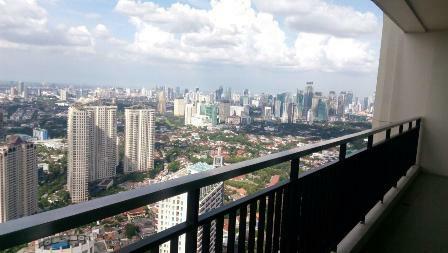 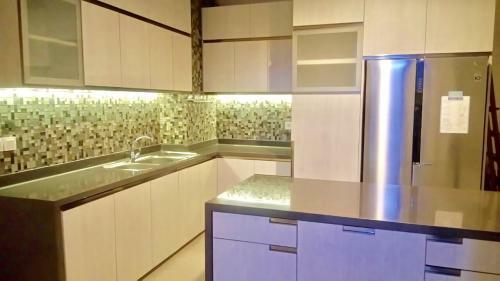 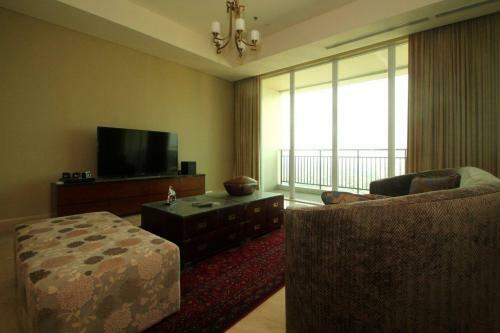 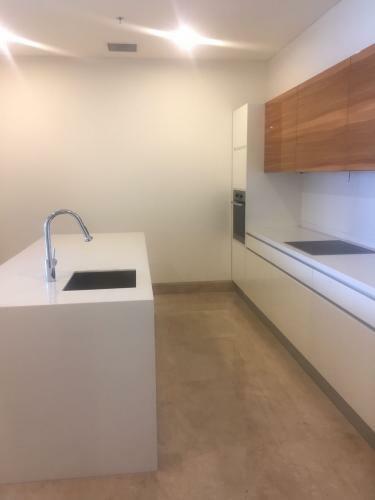 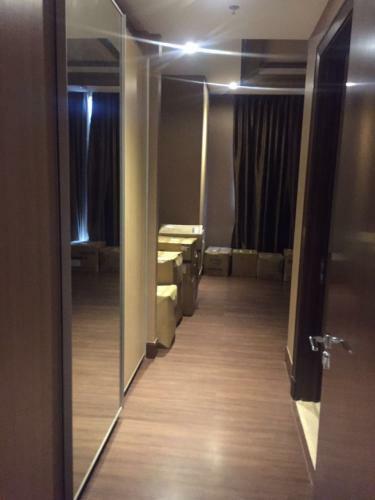 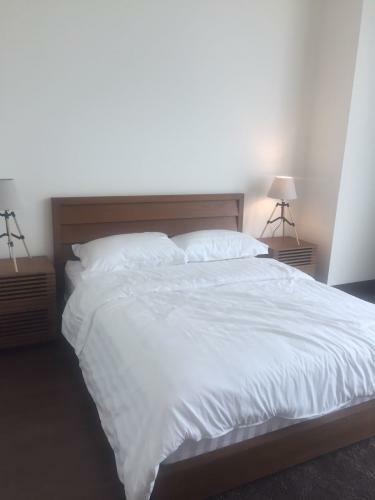 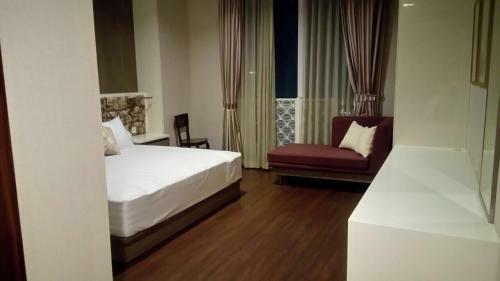 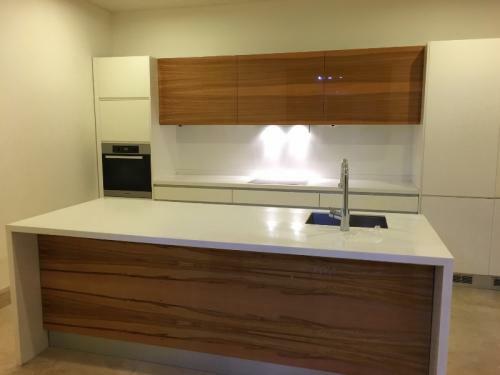 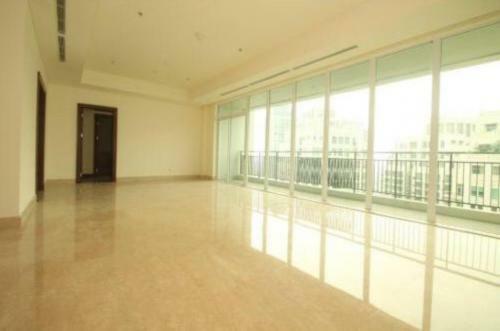 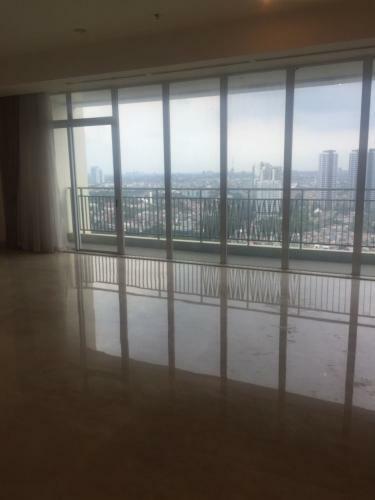 Additional Info: Also available Pakubuwono Signature Unfurnished for rent and for sale price range Rp 15.500.000.000 to Rp 17.000.000.000. 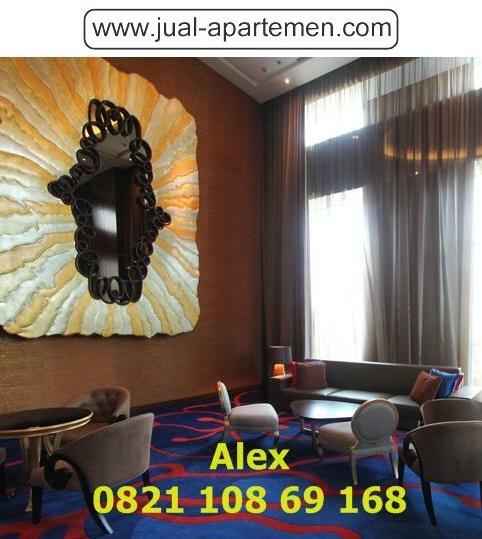 Please contact me for further info. 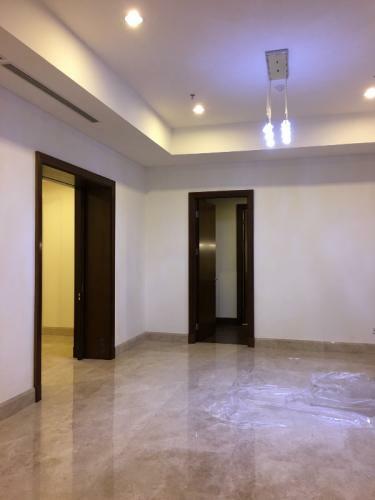 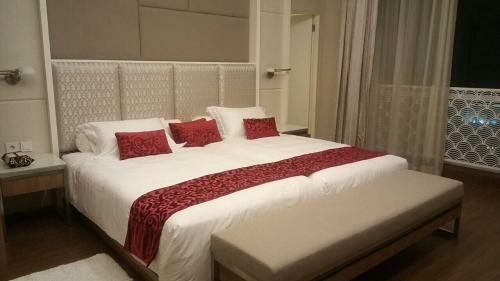 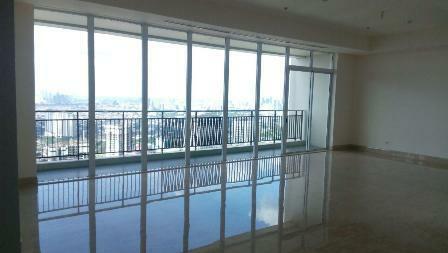 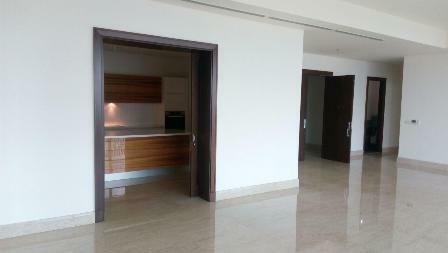 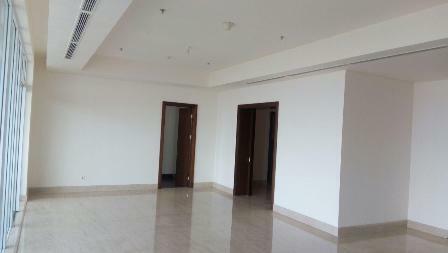 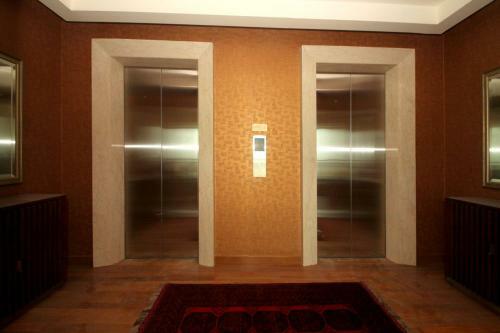 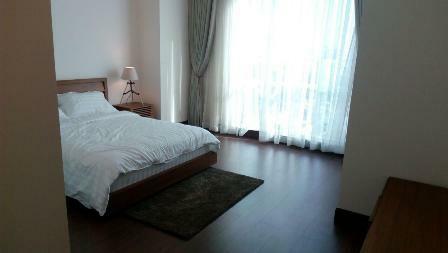 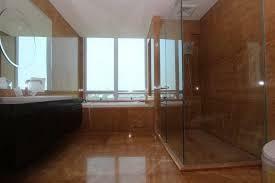 Additional Info: : Double Private Lift/Units. 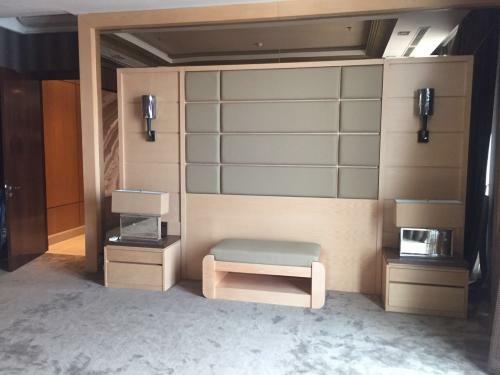 3 Dedicated Parking Slots/Unit. 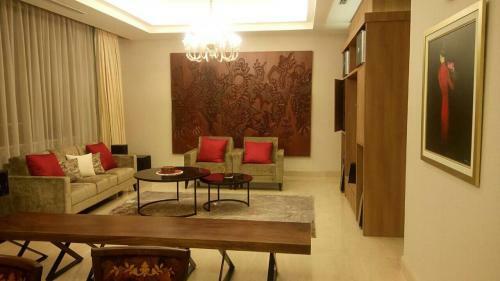 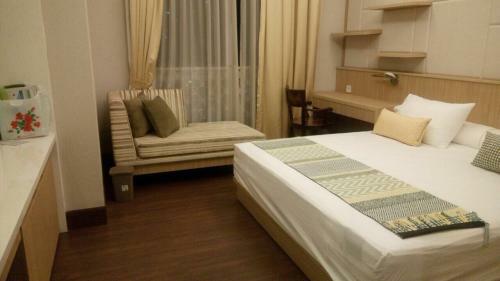 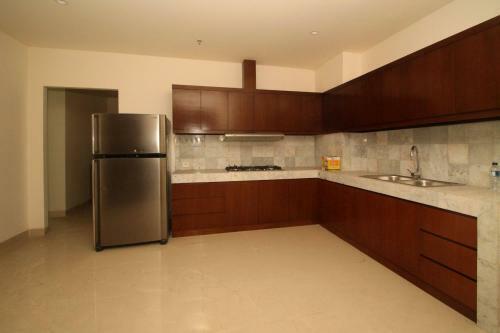 Semi Furnished New Condition, Belum Pernah Ditempati (Kitchen Set, Oven, Stove, Wardrobe, Air Conditioner). 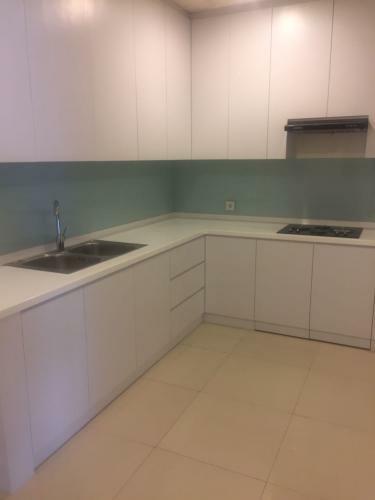 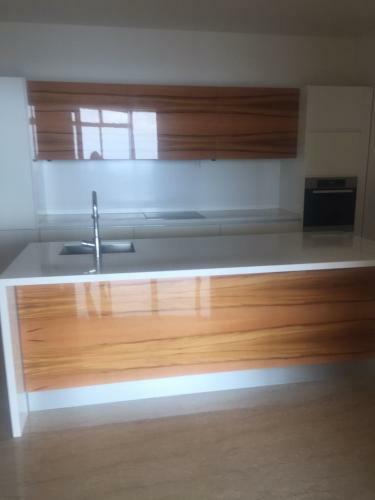 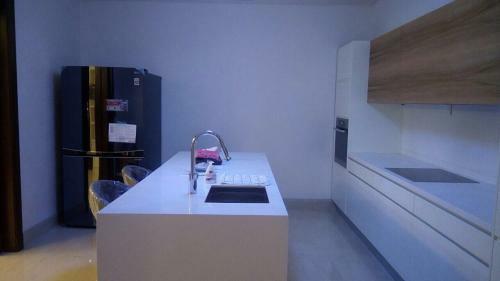 Condition: Semi furnished with well made dry kitchen, electric stove, oven, kitchen cabinet. 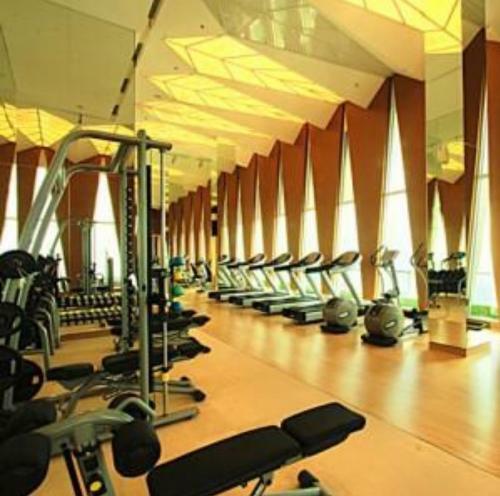 Facility: Five Star Facility: Jaccuzi, sauna, steam, indoor pools, outdoor pools, baby pools, jogging track, sky fitness center, bussiness center, semi indoor tennis, indoor badminton, function room, sky deck at four side, sky lounge, salon and spa.